Meet Olumide Steven Oyibokure aka Lumynors O'ven, Kasopefoluwa Adegboyega Sote aka Kasope and Ifeoluwa Olusayo Oloruntuyi aka Olusayo. They are individual acts but collectively known as "Made In Heaven". 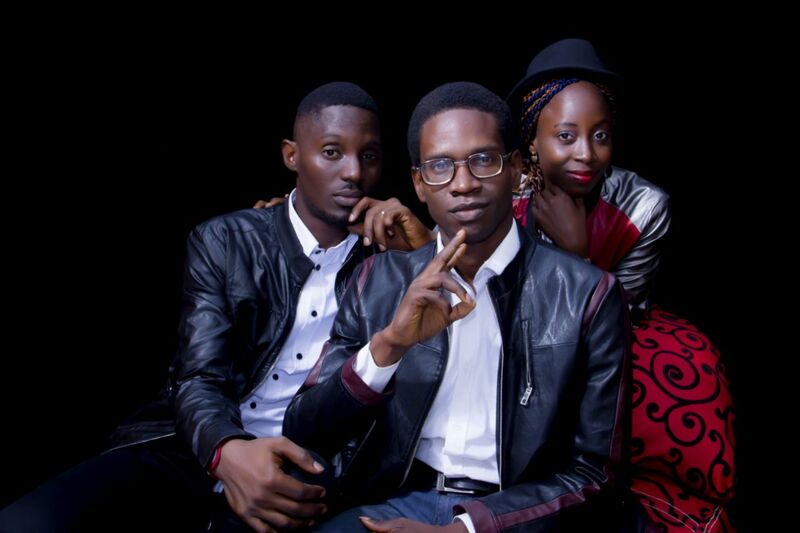 Kasope, Lumynors O'ven and Olusayo are graduates of the University Of Ibadan and recently, they released a new single titled " Jeje" which has been making waves massively on air. Unibadan Efiwe had an Interview with "Made In Heaven" and Below is the Full Interview with them. Unibadan Efiwe: Can We Meet You? Kasope: My full names are Kasopefoluwa Adegboyega Sote but I'm known with my first name "Kasope"
Olusayo: I am Ifeoluwa Olusayo Oloruntuyi. I chose my second name as my stage name so I'm known as Olusayo in the Music Ministry/Industry. Unibadan Efiwe: How was the brand " Made In Heaven" derived?? Olumide: Made in Heaven was formed under very interesting circumstances sometime in August 2015, after meeting ourselves for the first time in 5years. Olusayo actually organised the meeting, we were meant to pilot one of her(Olusayo) Projects at that time,that was how the group was formed. The name Made In Heaven came to fore after that event/meeting in August. Kasope: Our meeting can be said to be divinely orchestrated. We were supposed to come for interviews as separate artists meeting Olusayo, but we eventually found out it couldn't hold. We ended up talking and talking about life/music. At Our next interview, we met again and didn't know until when we started singing Jeje. Olusayo: As they have both said, I was to feature both of them as individual artists on my new YouTube Channel interview session when the interview couldn't hold, so we scheduled another day. During the second meeting, we had some technical challenges that got the interviews delayed. Next, I heard Kasope's tap on his guitar and that was it. The free style began, and #Jeje was birthed. though it was only after some weeks that we decided to make it a full song. We are all Graduates of the University Of Ibadan though We met in school, but we didn't imagine we will have any major projects together. Olumide: The circumstances of our meeting gave birth to the name Made In Heaven. We met for a particular purpose,which is also music oriented but we did something more than we imagined. Kasope: It's quite awesome that Olusayo and I were in the same choir while lumynors O'ven and Olusayo were in the same department and class. Jeje speaks to every man and woman from the highbrows to the suburbs about how life could pull hard on you. But having hope and not giving up are virtues. One should take things slowly and steady, and one would get to one's destination. Unibadan Efiwe: So what inspired Your recent track "Jeje"
Olumide: Jeje which is Yoruba, if translated into English means "Easy", that is in all that we do, we should learn to take things one step at a time. Unibadan Efiwe: @ Olumide, What year did You venture into Music? Olumide: I started active music 12 years ago as a choir member, but professionally,I started Six years ago. I released a collection of songs in 2012 and I haven't stopped since then. Unibadan Efiwe: @Kasope, what were the challenges You faced as an Artiste? Kasope: One big area was in having a team, I believe.I had so many ideas but couldn't do everything myself, even though I did a short course in Music Business at the Berkeley college of Music, California online. Unibadan Efiwe: @MadeInHeaven, What inspires You guys Music? Olumide: Our one true inspiration comes from God. Relationship with God, leadings and directions are solely from God. We also draw inspiration from our environment, the everyday people, life issues and individual encounters. Kasope: It's a desire to give people hope even in the midst of crisis.Its also borne out of the fact that everyone needs a relationship with God. 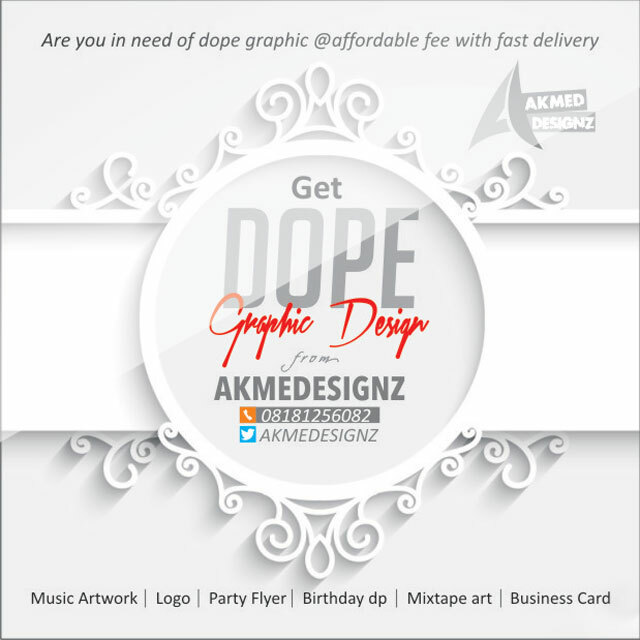 Unibadan Efiwe: @MadeInHeaven: What are You guys currently working on, any Collaborations or new projects? 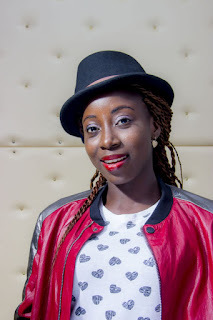 Kasope: We have a couple of chart-topping, heart touching songs we are currently working on. One of them is a song called "Afuru m gi n'anya"
Olumide: "Afuru m gi n'anya" which in English means "I love You". As you know,we have only dropped Jeje online, the next thing is hitting the Airwaves with it. We would be dropping BTS Photos of the Video "Jeje" soon, and then drop the Video. We don't have a collaboration yet, but hopefully before the end of the year, we should have a couple or more. We are already having invites for collaborations, but we are taking our time. In everything,The Perfect Timing is KEY. Olusayo: Yes, working on a couple of singles and on reaching more lives with #Jeje and because we are still individual artists, we are up to some individual works too. Unibadan Efiwe: @MadeInHeaven, How easy was it for you coming into the Music Industry? Olusayo: Of course not easy but as I said earlier, it is a calling, a ministry that I personally hold dear to. Since I started music professionally with my first album in 2010, I have been working on impacting more lives but of course, the Nigerian music industry is not easy to break in especially for gospel artists but thank God, I have made more progress and I keep making impact by the day. But challenging is the word I won't fail to reveal exists. Kasope: Personally for me, i did a little study before coming into the industry. I had some experience, observing others at the Artistes Village in Iganmu. I had interacted with them,understood their limitations, seen their mistakes, pitfalls, strengths; and also found out what to avoid. I also read several biographies on different artists to understand them, their low times, high times in their careers, wrong recording contracts they signed, endorsement deals and so much more. The music industry is different from the one we were used to growing up with,as there's a shift towards the digital space. Its more of online and less of CDs and tapes we grew up with.it wasn't easy despite all I knew,but as Olusayo said, one must keep persevering. It pays off eventually. 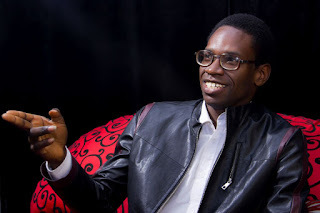 Olumide: Nothing comes easy, i released an Album in 2012, it was Huge for me then and it still is, all I wanted was to be an impact to people with my music and be a blessing to people, doing music takes and requires a lot of determination and focus, the moment one is able to define purpose,the rest would fall in line. With Made In Heaven we have been able to achieve things we couldn't not have achieved as individual artistes, so its a learning process, we learn everyday and things can always get better. Unibadan Efiwe: @Madeinheaven, What do you love about the Nigerian Music Industry?? Olusayo: I love the diversity amongst other things. Kasope: It's the spirit and the vibe that gets to me. The zeal to try new things despite odds and the fact that Nigerian Music has gone global. We are having collaborations as Nigerian artistes with foreign musicians. Its on the increase daily. Quite a break from the norm decades back, better production equipment, video quality is also superb and Nigerians prefer indigenous music too. Olumide: The Nigerian music industry is a growing industry, it's Big and gradually becoming a force to reckon with Globally. There are still a lot flaws and issues to addressed for it to fully sit at a Global position. There is the issue of copyrights, artistes rights among other things. Like I said, it can always get better. Unibadan Efiwe: @MadeInHeaven, How do You strike a balance between your Public and Private Life?? Olusayo: hmmm nice question, I am blessed to be able to 'multi-operate'. I could be an introvert or an extrovert when I want to. So I have learnt to separate my private life from the public glare. Although I work in the corporate sector coupled with doing music, I separate the two worlds and I am happy God has helped me thus far. So when I'm doing music, I'm Olusayo and when in my private or corporate life, I am Ifeoluwa; it's an intentional separation which I intend to keep even when I get more successful in music and trust me, the Olusayo in music can be totally a different Ifeoluwa in her private, that's me. Kasope: For me, I go with the flow. Music has always been what I keep doing. Even in the public sector, I still do music, and still go with the flow. Of course, sacrifices would be made, Sometimes some things suffer as I'm one with a reserved personality, but an outgoing, spirited public face, its easy to switch. Olumide: Creating a clear cut difference between your private and public life can be a bit challenging, because it involves the same person.... YOU. I try not to mix the two, I create a clear cut difference between Olumide Steven Oyibokure and Lumynors O'ven without one affecting the other. Unibadan Efiwe: @madeinheaven, If You could have One super power, what will that be and Why? Olusayo: Cleansing power maybe to purify Nigeria *smiles*. I am personally disgusted at the situation in the nation, both top down and down up; there is a lot of decay in the whole system. I want my nation to become enviable and decent enough for any nationality to live in;enough of frustration in the nation. Kasope: For me, I guess it'll be the ability to read minds and communicate telepathically like ProfessorXavier in X-MEN, that'll be awesome. Reading people's minds would help me find their heartaches and pains. It'll enable me to solve their issues and communicate hope to them. Olumide: I have always been a Fan of the web-slinger(Spider-Man) from child hood, it amazes me how He lifts huge objects. if I were to hava a super power, it would be to lift people burdens and put a smile on their faces.. That's a Super Power..
Unibadan Efiwe: @madeinheaven What should your Fans, Friends be looking forward to from you guys?? Kasope: They should expect more inspiring music streaming healing into hearts. 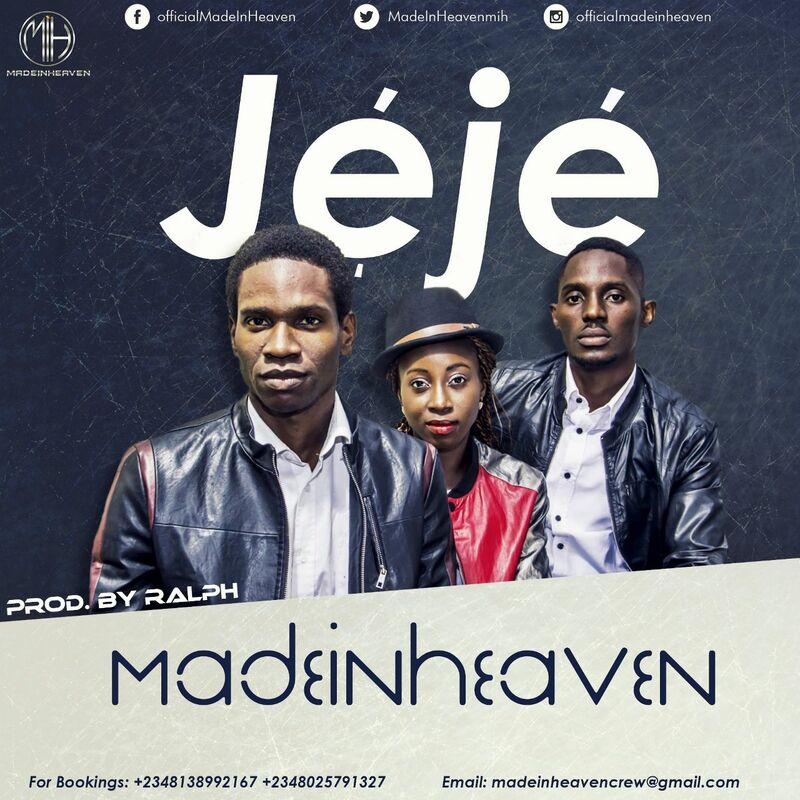 Check "made in heaven jeje" online to get our hot new single. It's sure to bring succour to hearts, joy for refreshing and peace like a calm stream. Olumide: I want to say a big thank you to all of our fans our there, We love you, we appreciate you. Expect the very best from us, more great songs from us and by God's grace we would never let you down. We are dropping the BTS Pictures for the Video "Jeje" soon, watch out for it and if you are yet to to download our Single"Jeje", feel free to do so. Olusayo: Unique lyrics, fusion of genres, originality, hope. We are just Made in Heaven, Look out for everything heavenly. Unibadan Efiwe: @madeinheaven, In the next 3years, where do you guys hope to be?? Kasope: In 3 years from now, Made In Heaven would be a global brand, bringing non-stop soul-lifting, chart-topping, all-inspiring music to the hearts of not just Africans; but the global audience With concerts, shows, tours,and more in various cities in Nigeria ,and all over the world. Testimonies spring from our songs to God's glory, signs and wonders follow our ministration, and souls are reconciled to God from Made In Heaven's ministry. Olumide: Expect the very best from both as an group and an individual acts too. We want to tour the world, and touch lives with our music. Someone called us to He got his desired job after listening to "Jeje",as funny and weird as that sounds,its the Truth. We want our music to be a gift and a blessing to everyone who hears it,and we growing to becoming better at what we do..
Unibadan Efiwe: @MadeInheaven, Can you tell us your relationship status?? Olumide: Lumynors O'ven is happily Married. 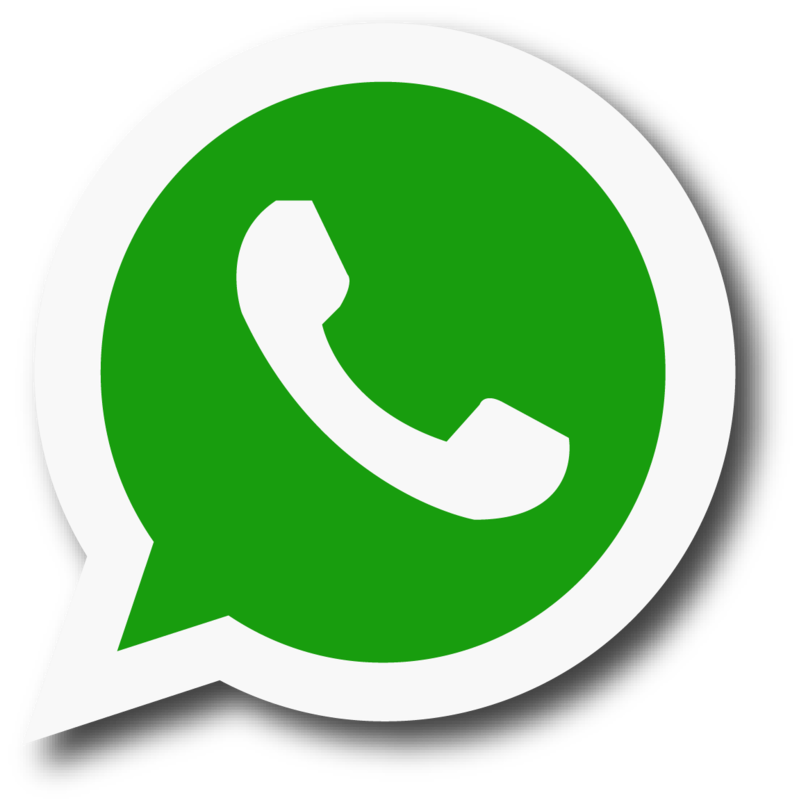 Unibadan Efiwe: What words/advice do You have to say for the Viewers and Fans? Olusayo: Follow your dreams, expect more from us as you follow ours and see the world a better place. Kasope: Stay true to yourself. Be who you want to be truly in your heart, God gave you abilities. 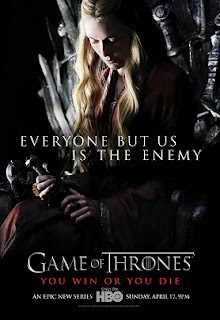 These abilities are your super-powers, hone them and build them and they would take you places. Honour God above all things and stick to his dictates. Do remember that you have a purpose for being born and you can only find it in God. Olumide: To Keep believing in their dreams,and should never stop trusting God and putting Him first in all that they do. They should also keep reading and following Unibadanefiwe.com on Instagram,Twitter @unibadan_efiwe and Facebook. Unibadan Efiwe is an awesome blog to visit, tell a friend about it. Olusayo: Thanks, we really appreciate. Kasope: Shout out to all Team Unibadan Efiwe, thanks for having us here. 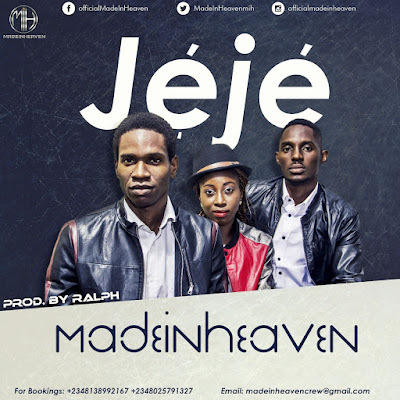 Download Made In Heaven's recent track "Jeje" HERE and Listen Up. 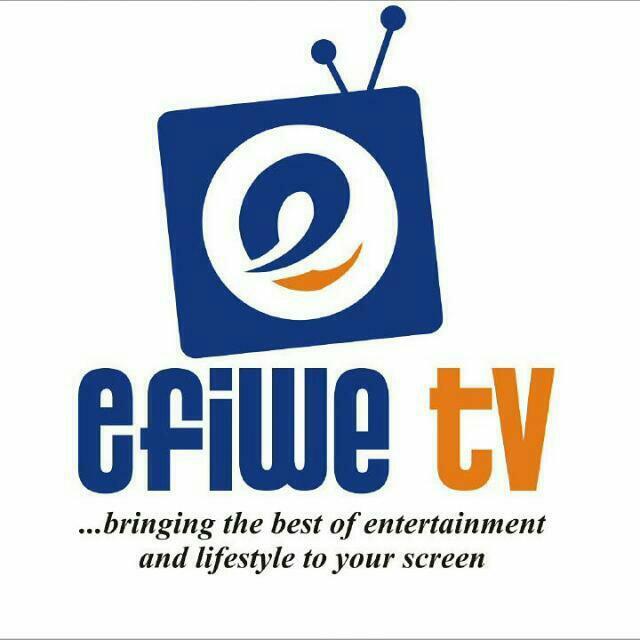 Expect More Exclusive Interviews from Unibadan Efiwe. Feel free to mail Unibadan Efiwe via [email protected] for posting of Articles, Music and Videos, Advert Placement and many more. My name is Olumide Steven Oyibokure also knowns as Lumynors Oven'. Lumynors O'ven is a dynamic performing/recording artiste and a band leader. He is a powerful vocalist and songwriter. He is known for his blend of soft rock and RnB,creating a feel of Pop and Alternative sounds. His unique style of music can not go unnoticed, not because of the blend of English, Yoruba and Pidgin but the way he fusses them into an undetachable melodic Union. Lumynors O'ven is known for his strong and carefully laced witty lyrics, this has made him a toast of several platforms and events within and outside Lagos. Lumynors O'ven released his first collection of songs in Titled Al'barika 2012, He is currently putting finishing touches to his Second body of work and his first official Debut album, Lumynors O'ven is an artiste to watch out for, He never fails to bring something new to the table. 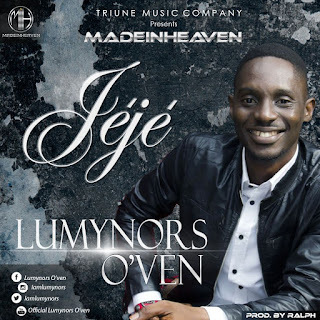 You can follow Him on Facebook @Lumynors Oven,on Twitter and instagram @Iamlumynors. 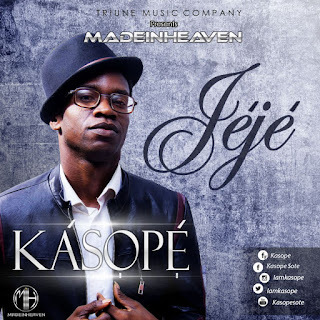 Kasope is a singer/songwriter,multi-instumentalist, composer and recording artist. The first-born of a musically-inclined family of two, he portrayed interest in music at an early age. He developed his singing ability after watching his mother sing, and as he comes from a musical backgrounds of up to four generations, it was easy to follow the trend. He was part of a singing group NS^2 in his late teenage years, alongside being a lead vocalist of the Teens/Youth choir of the Redeemed Christian Church Of God, Grace Sanctuary,Ogba,Lagos. 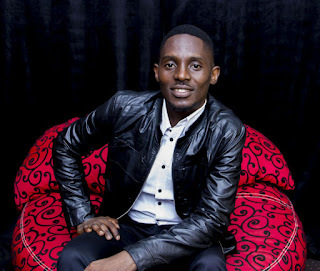 He has been a lead vocalist in various choirs as a student in the University and beyond. He particularly notes the New Sweeter Than Honey Choir, Redeemed Christian Fellowship,University of Ibadan as having a great impact on him musically. He also has helped organize in concerts,crusades;many of which he performed with. Kasope has performed and shared the same stage with Bois Olorun, Princess Anne Inyang Kenny St Brown, Bouqui, Erujeje and Wale Adenuga to mention a few. Apart from music, He's a budding artist and writer. He has written jingles for radio commercials and more; even as He has a stint in the world of advertising. Ifeoluwa Olusayo Oloruntuyi, born in Nigeria, West Africa. 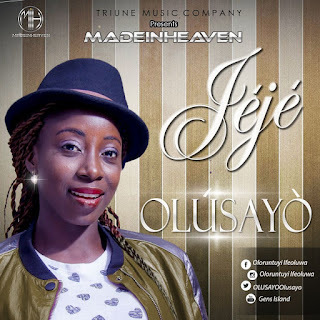 Olusayo is a multi-talented gospel music artist, who combines several roles as a music instructor, voice trainer, singer, vocalist, writer, and a composer. In the secular life, She is also a linguist and an international relations and research professional. Singing is natural to her as she was born into a music family where both parents sing and her other siblings are also lead singers and instrumentalists in their various churches. Olusayo came into prominence in 2009 when she composed and led the song ‘Olusayo’ at the annual R2K Concerts of the Redeemed Christian Fellowship, University of Ibadan Chapter. She however began professional music in 2010 when she released her first nine (9) tracker album titled after her (Olusayo), with the ‘Olusayo’ track coming out as the hit; the video to ‘Olusayo’ was launched in 2012. In same 2010, She received the award of Young and Talented of the Agape Christian Assembly Youth Fellowship, the youth arm of her church and has also won several other awards. She has since then ministered at several concerts and programmes in Nigeria, Ghana and Europe. She hosted her own first major musical concert in Akure, Ondo-State Nigeria in 2012. Some of her other hit songs include ‘All over’, ‘My love’, and ‘It’s gonna be fine’ which is in the pipeline. Olusayo directs the music and strategy arm of Gens Island (G.I), an all-round entertainment business venture which she was inspired to set up in 2009. She is dynamic, likes to try different styles of music and effortlessly sings any music genre she sets her mind to but she does more of R&B; she sings in English, Yoruba, and French Languages and plays a bit of the drums set. Olusayo is the only female member (the Queen and First Lady) of the Made in Heaven Crew.